William Hayes Ltd will be closed for the Easter Holidays between Friday 19th to Monday 22nd April 2019. Any orders placed on the website after 12:00hrs on the 18th April, will not be processed until our return on Tuesday 23rd April 2019. 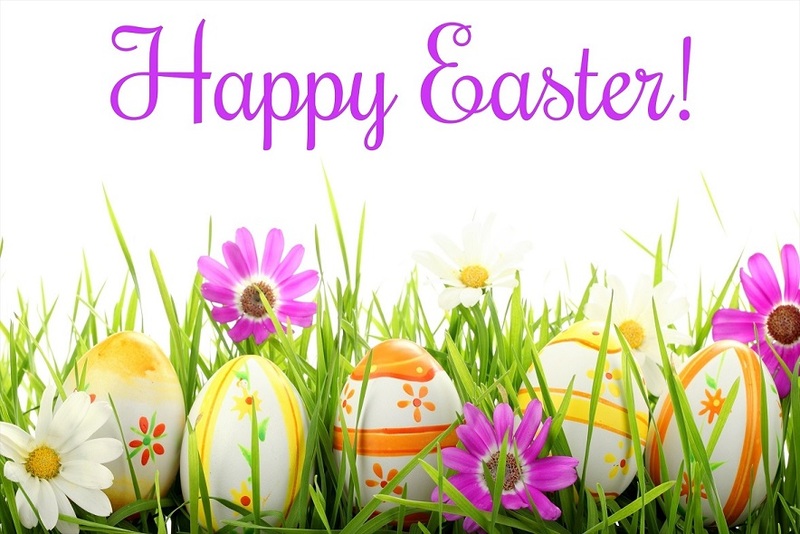 William Hayes Ltd wishes all our customers a very Happy Easter.